Today, critically acclaimed Irish international phenomenon Picture This release their brand-new song and music video for “Everything or Nothing” from upcoming sophomore full length album MDRN LV, co-produced by Jayson Dezuzio [Imagine Dragons, X Ambassadors], arriving February 15, 2019 via Republic Records/ Universal Music Canada, the country's leading music company. Listen to “Everything or Nothing” HERE, watch the official music video HERE. 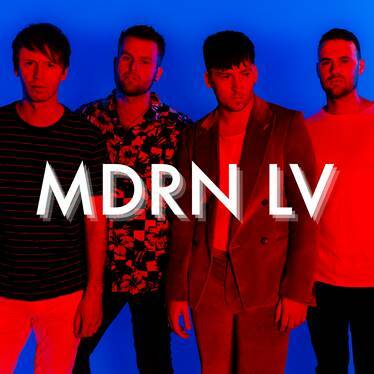 Pre-order MDRN LV HERE. The release of the new song comes on the recent success from the albums lead single “One Drink”. The single is currently the #1 played song on radio in Ireland, and continues to climb up the radio charts at both Alternative and Hot AC formats in the U.S. Watch the official music video for “One Drink” HERE.